The critically acclaimed film Stan & Ollie is released in UK cinemas on Friday. It documents the legendary comedy duo's final tour, which came to an abrupt end in the English city of Plymouth in May 1954. 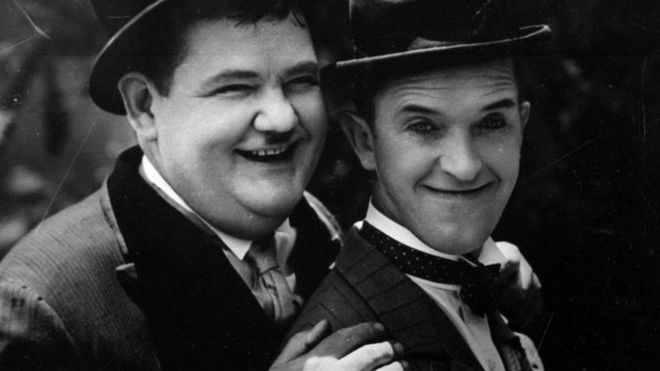 Stan Laurel and Oliver Hardy made their first official appearance as a comedy pairing in 1927, in the silent short film Putting Pants on Philip, and soon developed an irresistible chemistry. With Laurel playing the clumsy and innocent friend of pompous Hardy, their comedy slapstick saw them become two of the biggest stars in Hollywood. But by 1953, when they embarked on their British tour, Laurel and Hardy were no longer the box-office giants they had once been. During their eight months in England, Scotland and Ireland, they often performed to half-empty theatres, with Hardy's failing health a concern. Stan & Ollie director Jon S Baird has described the film as a "love story about these two guys, who just happened to be Laurel and Hardy". John C Reilly, who plays Hardy, said: "It was naturally a very reflective time for them - they were looking back on their lives together." Philip Hutchinson - who works as an Oliver Hardy re-enactor, recreating the routines from the movies and music halls - said opinions on the tour were "really mixed". "The kids are still loving the shows, the critics are very split, the houses are sometimes full, sometimes not. "Generally, the reviews tend to say they were still great but some of the routine and script wasn't as strong as their previous work," he said. 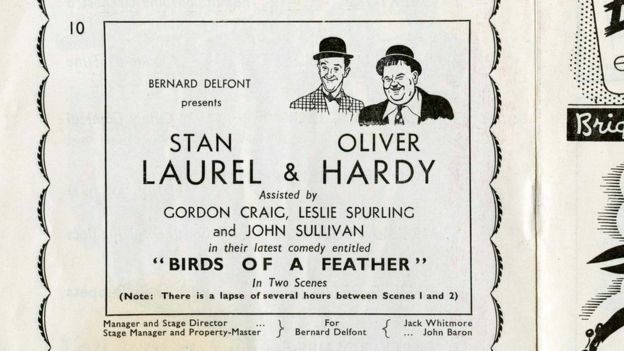 Called Birds Of A Feather, the tour began in Northampton in October 1953, before visiting cities including Liverpool, Manchester and Birmingham. 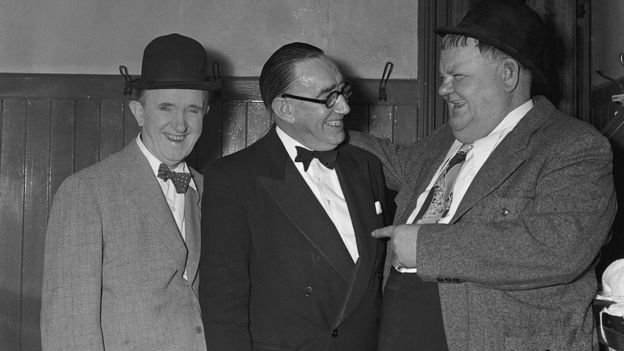 In his weekly report, the theatre manager of Birmingham Hippodrome Bertie Adams wrote that Laurel and Hardy received "a very excellent reception". It seems the pair were not blind to their failure to pack out every venue, though. After a four-week run at the Nottingham Empire, Laurel wrote in a letter dated 19 January 1954 that show business in Britain was "not too good in general". "They are all blaming the invasion of TV, which I don't think has anything to do with it. There is a terrific amount of unemployed plus a lot of labour trouble - strikes, etc," he wrote. "Just a case of bad conditions in the country. The TV programs I've seen, would certainly drive people INTO a theatre - even to see a bad show! They are awful!" 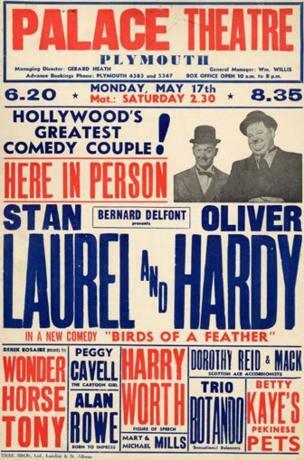 The manager of the Birmingham Hippodrome in 1953 said Laurel and Hardy enjoyed an "excellent reception"
As the tour continued, audience numbers did begin to rise, but the fun came to an abrupt end on 17 May 1954. 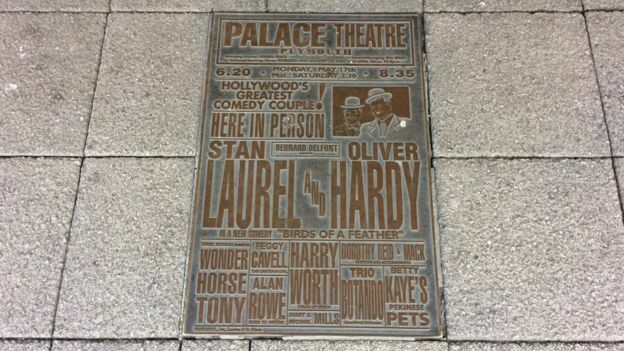 After performing a single night at the Palace Theatre in Plymouth, Hardy had a mild heart attack, forcing the duo to cancel their run in the city and the rest of the tour. Hardy stayed at a local hotel to recover, while Laurel visited the theatre every night to support other acts, Hutchinson said. A local newspaper review said despite Hardy's obvious health issues on the night they performed, their "old cleverness and that delightful craziness is still there". 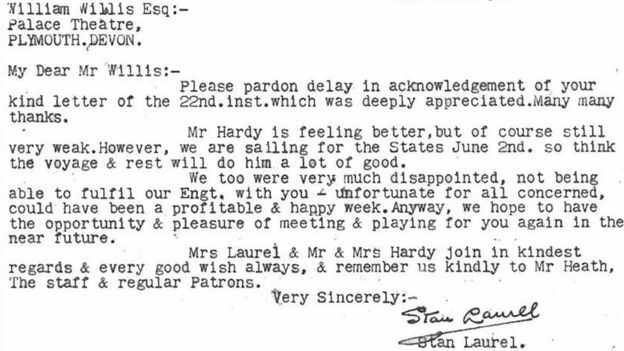 After Hardy was signed off by a doctor, the duo set sail from Hull back to America on 2 June and would never return to England - the country of Laurel's birth. Laurel and Hardy would make only one more appearance together, on television - they were interviewed on the US version of This Is Your Life on 1 December 1954. Hardy died aged 65 in August 1957 and Laurel refused to perform on stage or act in films without his best friend. In February 1965, just over a decade after the comedy legends' final stage performance, Laurel died aged 74 in Los Angeles. Stan & Ollie is on general cinema release from Friday 11 January. 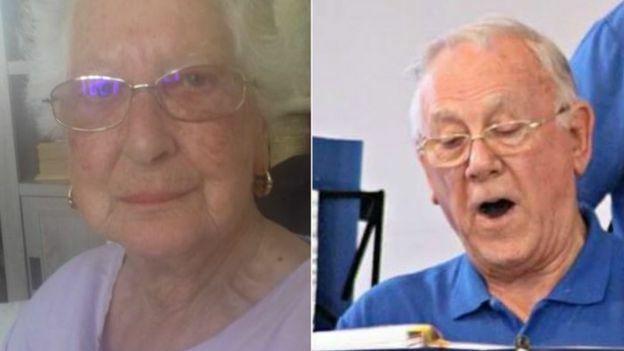 Joyce Harrison and David Bullock were in the audience at the Palace Theatre to see what turned out to be Laurel and Hardy's final stage performance. Mrs Harrison was 14 when she went with her mum, who was a big fan. "We sat near the front and the slapstick was absolutely brilliant - you cried with laughter it was so funny. "We used to hear them on the radio because we didn't have any telly in those days, but to see them in person was completely different," she said. She added the theatre was "absolutely packed" and it was a treat to be able to go with "not much money around in those days". "I think I wore my best dress if I remember." In 1954 David Bullock, now 81, was working as an apprentice at Plymouth's dockyard. As a boy he used to gain entrance to the Palace Theatre via the stage door to watch the entertainment without having to buy a ticket. And this is how he managed to get into the venue to see the comedy duo's swansong. "I remember seeing the posters - they used to have one at the front where you went to pay," he said. "We used to see Laurel and Hardy at the Saturday morning pictures so when I heard they were coming to Plymouth, I thought 'I'll go and see them'. 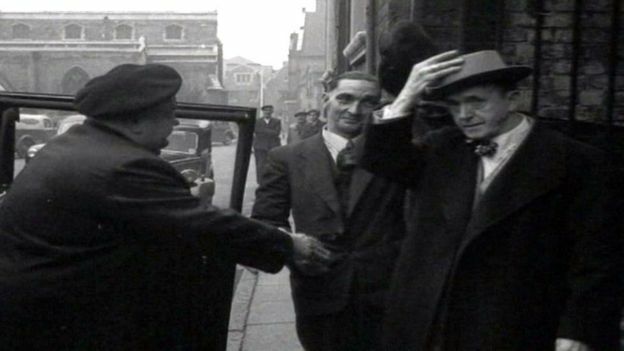 "They were wearing the same black suits they always wore on television, with the bowler hats. I remember seeing all that." Last edited by Blackleaf; Jan 13th, 2019 at 01:09 PM..